The Greater Pueblo Chamber of Commerce is the largest business organization in Southern Colorado with more than 1,300 members. We are a not-for-profit organization that strives to make Pueblo a better place to live, visit, and conduct business through community work. 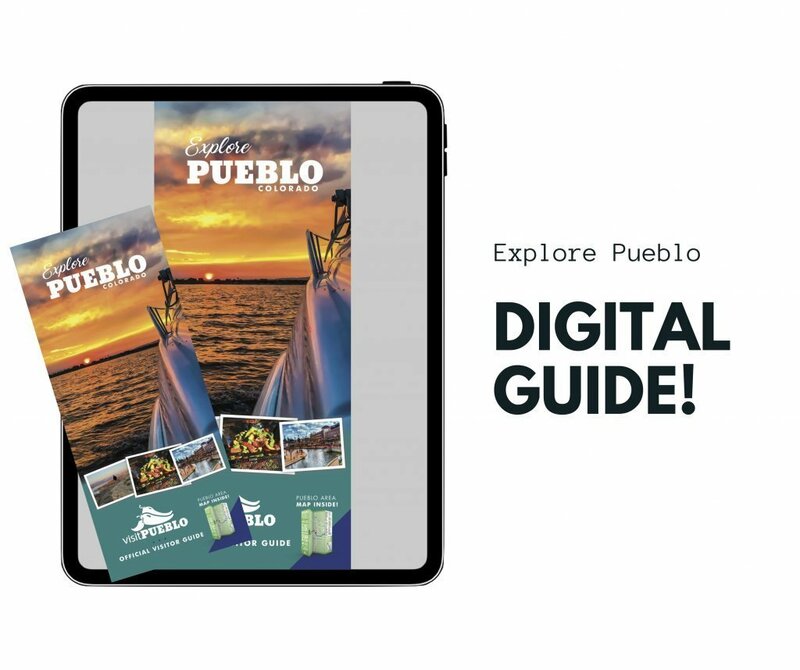 Since 1910, the Greater Pueblo Chamber of Commerce has served as an advocate for the Pueblo Business Community. We aim to help members be profitable by offering a variety of programs to meet member needs and concerns. 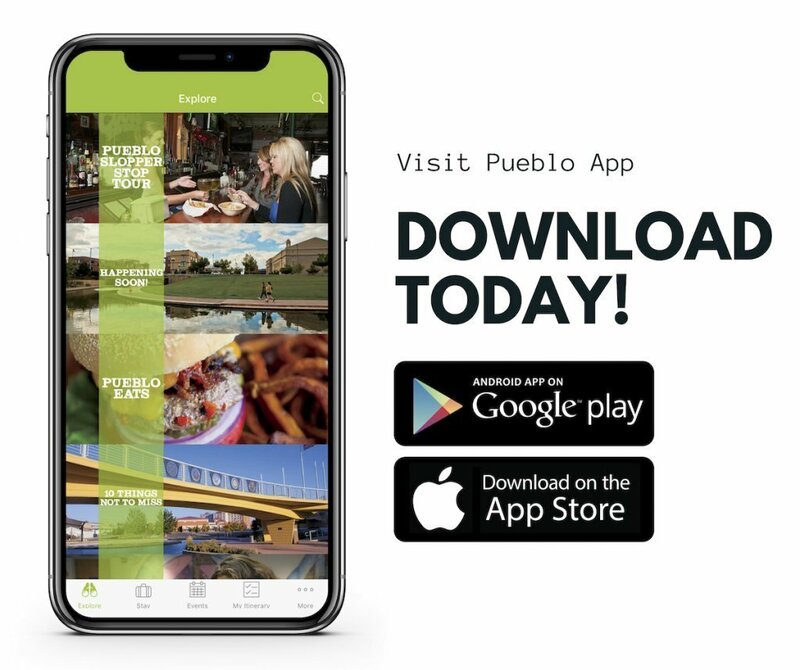 Joining the Greater Pueblo Chamber is an investment into your business’s future with a return of continued growth and prosperity for Pueblo County.